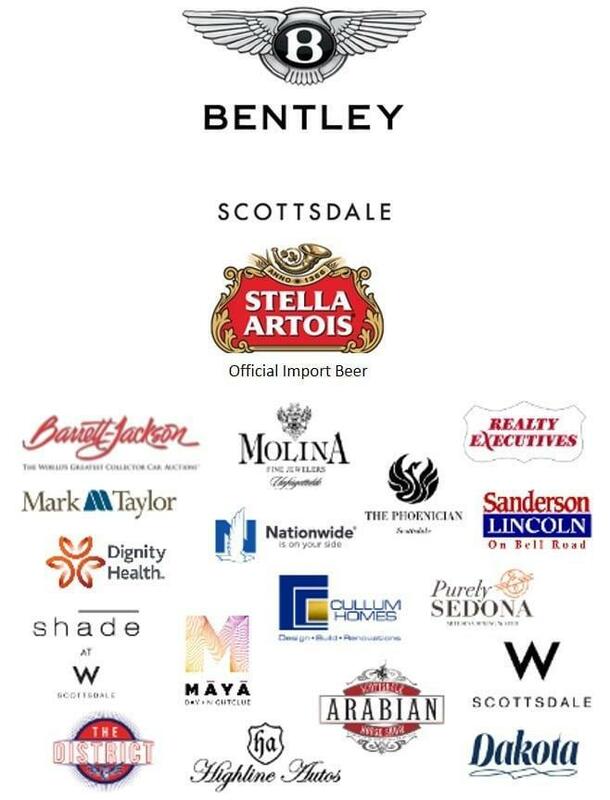 The competition at this year’s Bentley Scottsdale Polo Championships: Horses & Horsepower continues to intensify as the Aspen Valley Polo Club returns to defend its Molina Cup title against newcomer Palm Beach. It’s a match you won’t want to miss! The Club, based out of Colorado, is one of the busiest and nation’s fastest growing USPA-sanctioned clubs with a membership increase of 75% since last season. It ended its most successful summer polo season in club history with the Carbondale Classic, a three-day tournament featuring some of the sport’s most talented players. They also hosted the USPA National Arena Chairman’s Cup Championship (won by the Club), USPA-NTYS qualifier (won by The Polo School), the inaugural Family Traditions St. Regis Polo Cup, inaugural Pony Club Day and a Charity Day to benefit the Aspen Valley Hospital Foundation. The Club is well-known in polo circles not only for its high quality of play, but also as the organizer of one of the most unique events in the sport, the annual USPA World Snow Polo Championships in Aspen – the only snow polo tournament in the country, held every December. 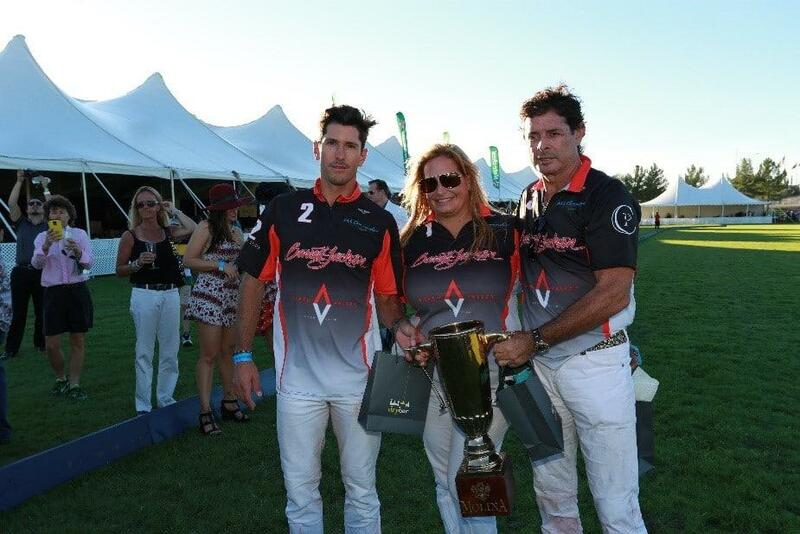 Melissa and Marc Ganzi, two prominent names in the sport of polo, jointly own the Club. Both will be joining The Polo Party lineup this year. Melissa is president and fundraiser for the Museum of Polo and Hall of Fame Board of Directors, USPA Florida Circuit Governor, and secretary of the Polo Training Foundation, which has nurtured and developed top junior players, several of whom now play as adult pros. Not only is the Club developing new and exciting events, it also features some of world’s highest ranked polo players. One of the sport’s icons, Nic Roldan, returns with Aspen for his third year. When Roldan was 15 years old, he competed in, and won the prestigious U.S. Open, becoming the youngest player to ever do so. Since that time, Roldan has competed in every major tournament around the world and is one of the sport’s greatest ambassadors. Did we mention he’s also a GQ model? Ladies, you won’t want to miss the headline match! Joining Roldan on the field for a second time will be Juancito Bollini. Whether it’s watching Phil Mickelson, Serena Williams, LeBron James or Michael Phelps, watching the best American in any sport is a treat. 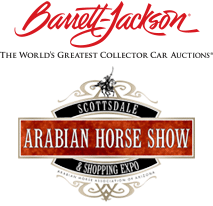 So don’t miss yours whether you’re sipping Veuve Clicquot in the Barrett-Jackson Champagne & Jazz Lounge or field-side parking!